If there is one challenge almost every small business owner grapples with; it has to be marketing. Whether its trying to correctly define your value proposition, identify the target market or find cost effective ways of reaching prospective customers, there is always some ambiguity and frustration when marketing is involved. Last week we reached out to Marketing and PR expert @Ronke Lawal and she shared some valuable tips on why small businesses must make marketing and PR a priority and how to go about it in a manner that is cost effective. Marketing Plan: Like everything in life, having a plan is crucial to achieving success. 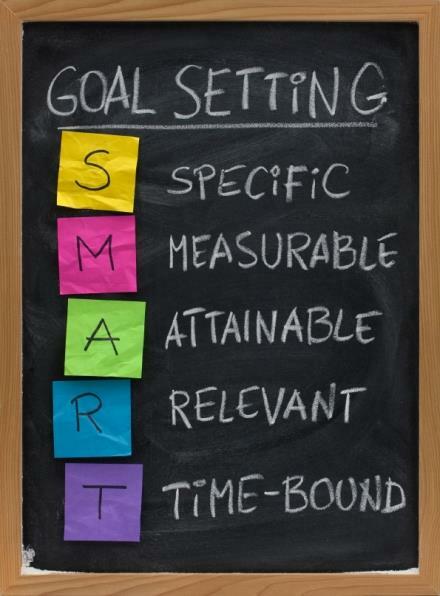 A marketing plan will help you create tangible goals and provide clarity for your team. Ensure that your plan has Key Performance Indicators(KPIs) attached to every goal you set so that you can effectively evaluate your efforts. Online Presence: In this digital age, it is suicide not to have an online presence. Unfortunately so many small businesses tend to overcomplicate the process and end up with websites that are not very functional or fit for use. A basic website that is updated frequently and is able to adequately meet the needs of the customer is sufficient. You can incorporate features like a blog and email marketing as well as links to your social media pages. Social Media: You do not necessarily have to be on every social media platform. To effectively utilize social media as part of your marketing strategy, first find out where your target market hangs out and then decide what platforms will be compatible with your overall strategy and business. Customer Relationship: Referrals play a big role in the marketing strategy of a small business. When other customers refer your service, they are in effect saying they trust you and enjoyed their experience doing business with you. To ensure that referrals keep coming, you must employ high standards of customer service delivery and strive for excellence at all times. Also invest in training and customer retention projects such as loyalty discounts. Experiential Marketing: Whether at events, exhibitions or seminars, find low cost opportunities to show case your products and services.Also invest in customer retention projects such as loyalty discounts, special offers etc. Her final words to small business owners: Research, Learn and Strategize. What has your experience with marketing been? Share your thoughts in the comments below.